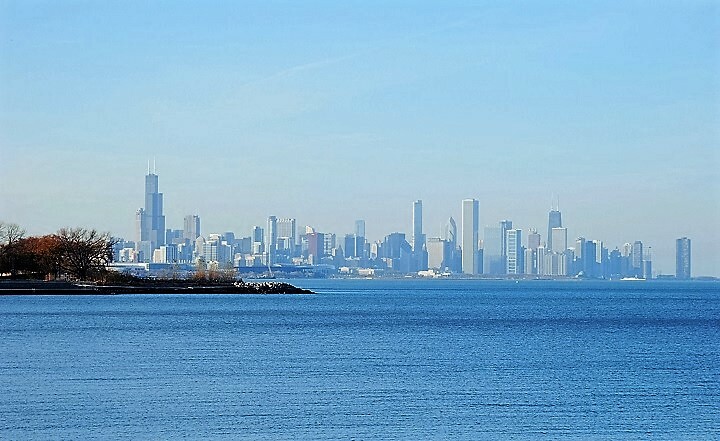 Chicago is the setting for the shortlisted poetry of Daniel Borzutzky. The shortlists for the National Book Awards were announced today and the nominees for the poetry award are: Daniel Borzutzky; Rita Dove; Peter Gizzi; Jay Hopler and; Solmaz Sharif. Tree Swenson who spent ten years as executive director of the Academy of American Poets leads a panel of five judges who will decide the 2016 honoree. The Chicago-based Chilean-American poet Daniel Borzutzky confronts nation-states in his third volume of poetry — In The Performance of Becoming Human (Brooklyn Arts Press). Here, the bay of Valparaiso merges with Lake Michigan, where the author investigates poetically the shared political and economic violence of Chicago and Chile. The youngest ever U.S. Poet Laureate in 1993, Rita Dove’s Collected Poems 1974–2004 (W. W. Norton & Company) showcases the talent that earned her a Pulitzer Prize, a National Humanities Medal, and a National Medal of Art. One of America's best known poets, Rita Dove brings together thirty years and seven books into one astonishing collection of poems. Peter Gizzi is the author of seven collections of poetry and Archeophonics (Wesleyan University Press) is his first collection in five years. Defined as the archeology of lost sound, archeophonics is, "one way of understanding the role and the task of poetry: to recover the buried sounds and shapes of languages in the tradition of the art, and the multitude of private connections that lie undisclosed in one’s emotional memory." Jay Hopler's second collection — The Abridged History of Rainfall (McSweeney’s) — is a mourning song for his father. Hopler "documents the struggle to live in the face of great loss, a task that sends him ranging through Florida's torrid subtropics, the mountains of the American West, the streets of Rome, and the Umbrian countryside." Solmaz Sharif’s first book, Look (Graywolf Press), asks us to see the ongoing costs of war as the unbearable losses of human lives and also the insidious abuses against our everyday speech. Born in Istanbul to Iranian parents Sharif assembles her family’s and her own fragmented narratives in the aftermath of warfare. Since 1950 the National Book Awards has become one of the nation's most prestigious literary prizes. It's first recipient in poetry was William Carlos Williams. To be eligible for a 2016 National Book Award, a book must have been written by a US citizen and published in the United States between December 1, 2015 and November 30, 2016. The winner of the National Book Award for Poetry will be announced on November 16 in New York City.